Read on for this month's Veridian news. 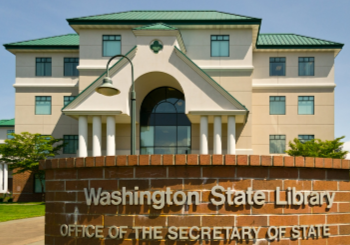 In support of this journey, the library’s parent agency, the Office of the Secretary of State (OSOS) has selected Veridian software to provide online access to its Washington Digital Newspapers collection. The collection is made up of approximately 402,000 online newspaper pages and continues to grow by up to 100,000 pages per year. It is currently displayed via an open source viewing tool based on the Chronicling America platform. IT & Systems Administrator extraordinaire Shane has been with Veridian for 10 years! We thought it was about time you got to meet him. Shane has the critical job of provisioning, monitoring, maintaining, and repairing the infrastructure underlying our Veridian collections. 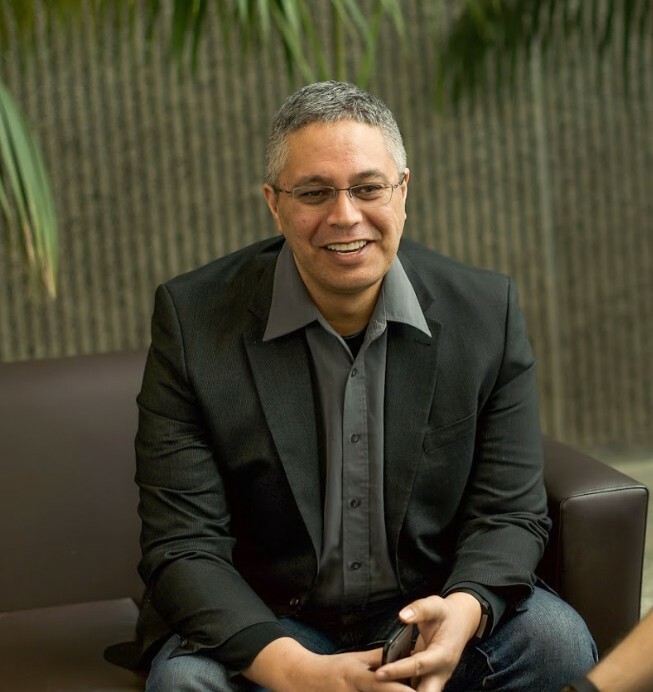 He specializes in the cloud environment, file systems, backup systems, automation, virtualization and open source solutions. He also loves motorbikes. Everything. Keeping up with the latest developments and how they affect our Veridian deployments is a constant challenge. File systems have been of particular interest for us as the file system underlies everything. They are an integral part of our backup and disaster recovery strategies and affect how and where we can deploy Veridian. The wrong file system will create months of unnecessary work and expense so we have to get it right. Perhaps you’re planning to digitize your collection. Or maybe you just need more information about how Veridian digitization, preservation or hosting could work for your organization. How about a free pilot project and demo installation? Just ask.